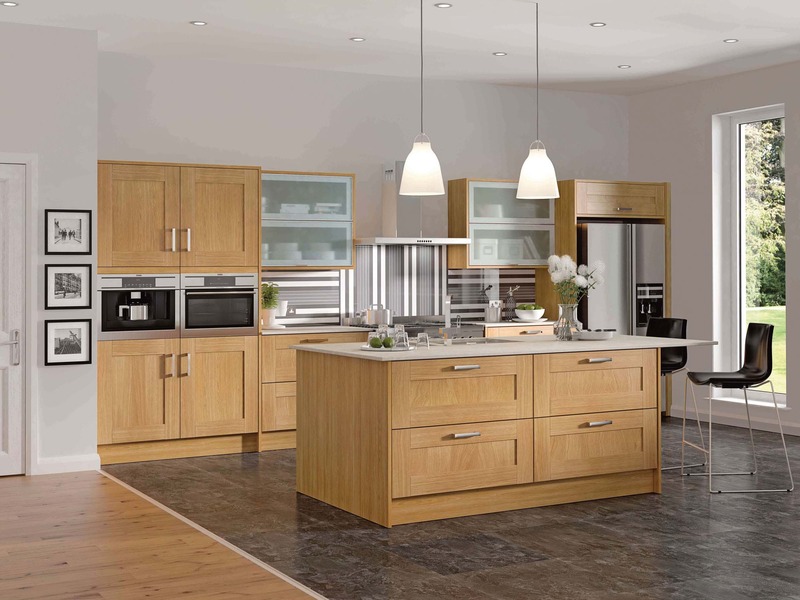 Introducing wooden kitchen cabinets will provide a natural addition to your space. 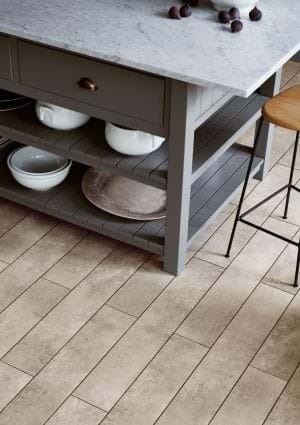 Available in a variety of styles and textures, contrasting materials can also be incorporated to add interest to your overall kitchen space. 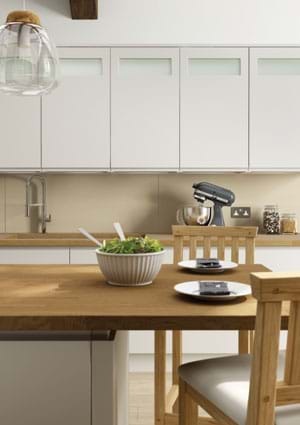 The range of wood effect palettes can dictate a modern or traditional fitted kitchen, for example matt black and brown wild oak combined with a white worktop and handleless cabinets give a classic modern twist, whereas a lighter wood-grain oak on a shaker style can produce a more traditional appearance. 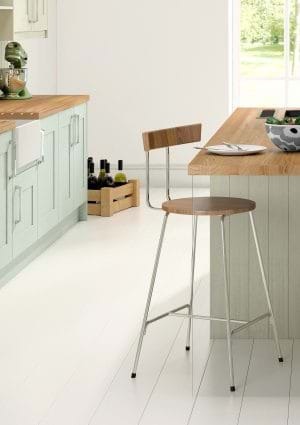 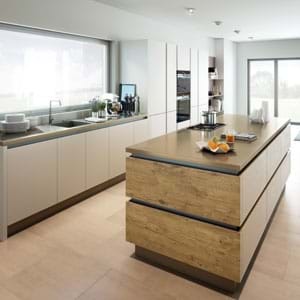 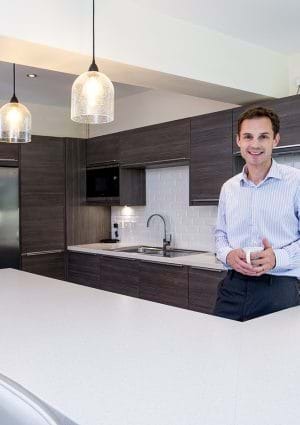 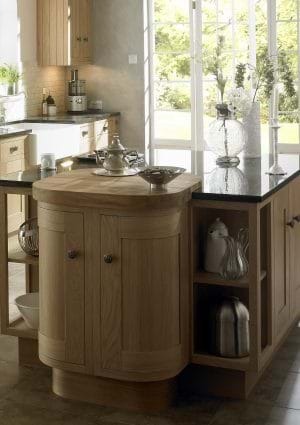 Solid wooden worktops are ideal for islands and breakfast bars. 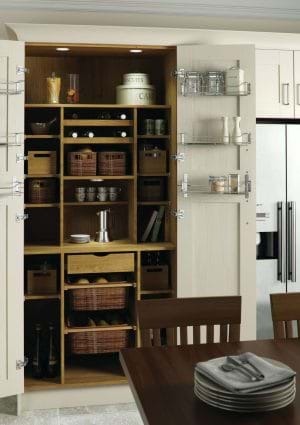 This clever idea enables a social atmosphere where everyone can spend more time together in the kitchen. 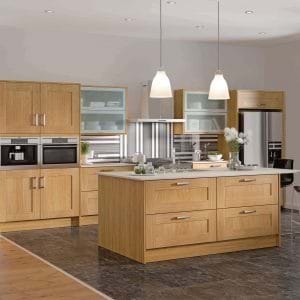 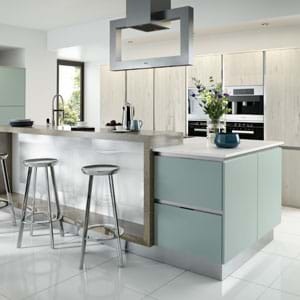 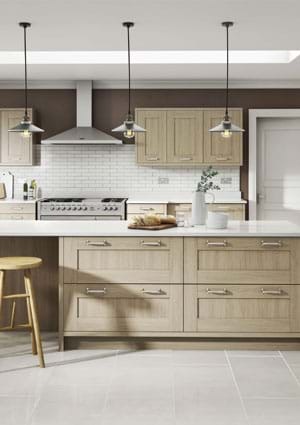 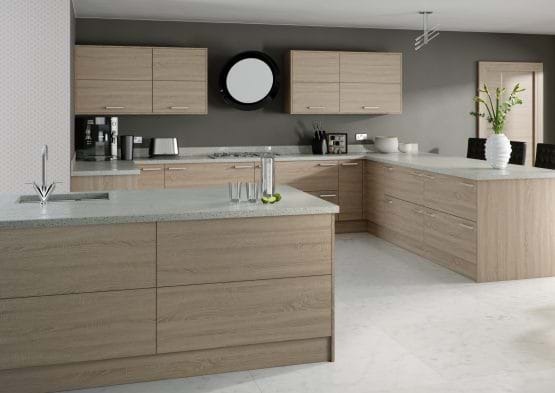 Introduce wood effect kitchen cabinets to provide a natural addition to your space. 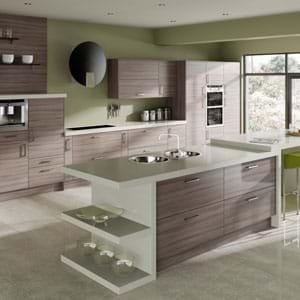 Available in a variety of styles and textures, you can also contrast materials to add depth and more interest. 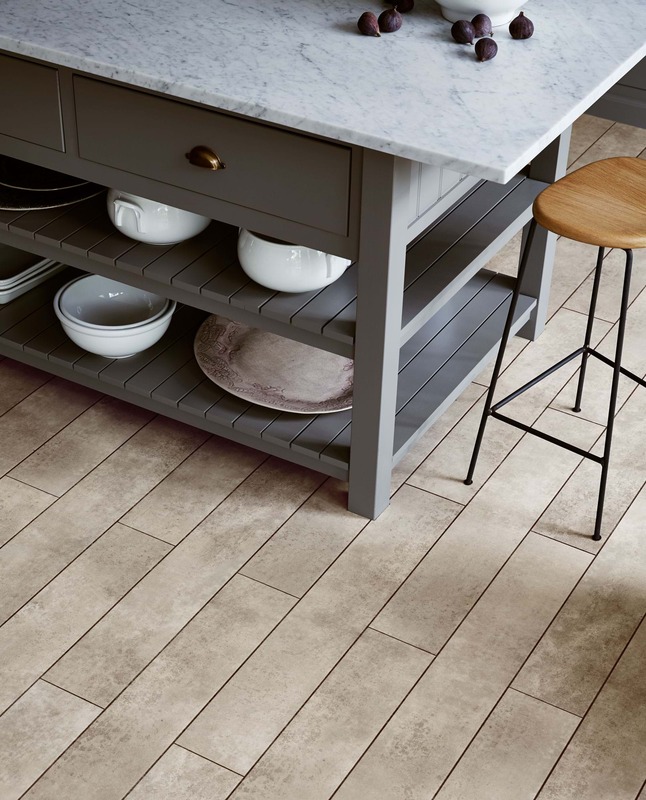 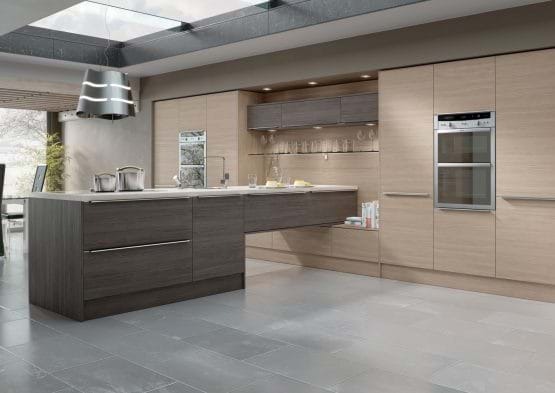 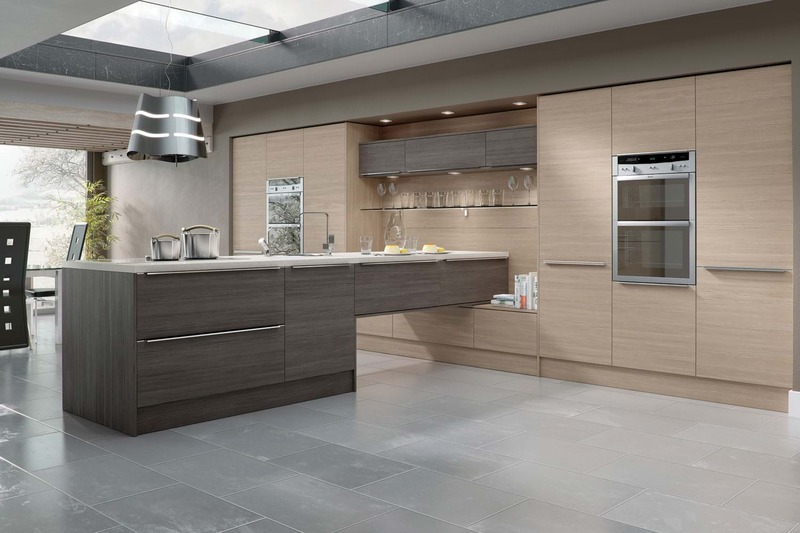 Compliment your wooden kitchen by choosing wood or luxury vinyl tile flooring as the perfect alternative to ceramic tiles, especially if you’re connecting your kitchen and dining area. 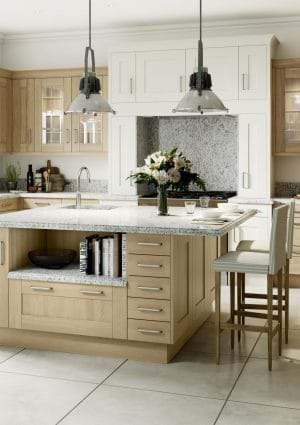 Kitchen/diner spaces are great for social gatherings. 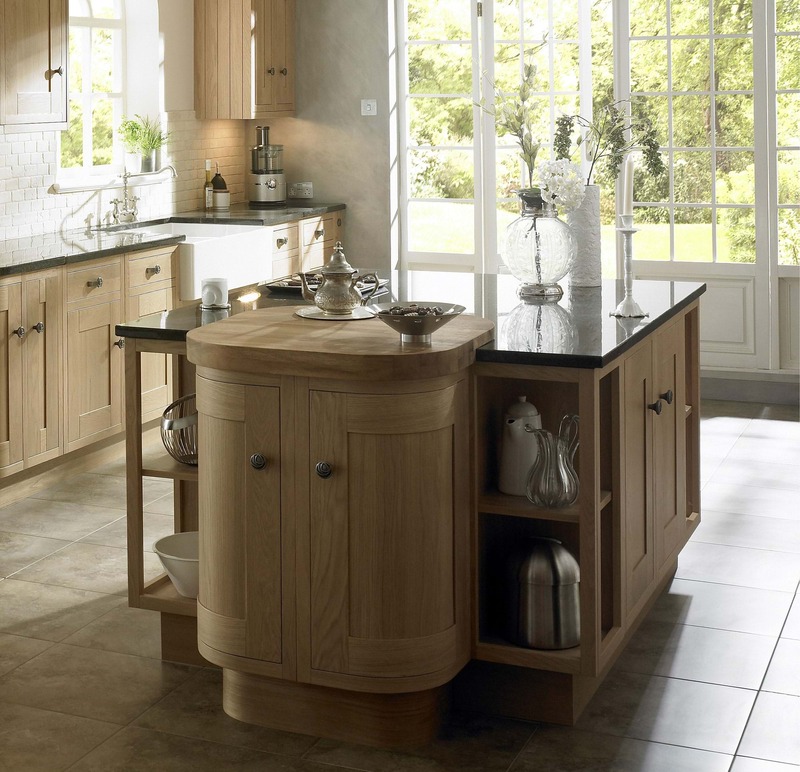 Co-ordinate your kitchen cabinets with your dining furniture to add a timeless and traditional element to your new kitchen.